We manufacture, supply and export premium range of high quality long lasting NR Pressure Test Seal. Banking on our huge industrial experience, we present a comprehensive variety of High Pressure Seals that are accurately engineered as per the precise requirement of customers. Our devices are manufactured as per international industrial standards and extensively recommended by clients for various high pressure applications. Driven by technology, we are a Manufacturer and Exporter of High Pressure Cartridge Seals. These High Pressure Cartridge Seals are made using alloys that ensure sturdiness, resistance against corrosion and thermal stability. 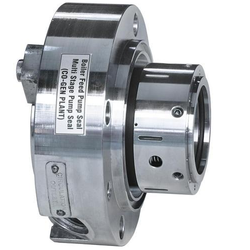 High Pressure Cartridge Seals are fit to be used in sugar & paper industries, petrochemicals, petroleum refineries and others. 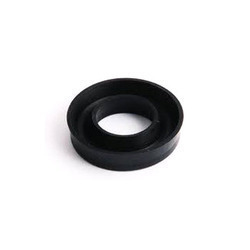 In case of High Pressure Seals applications the natural choice is metal seals as they can provide good leak tightness and have the capability to sustain high pressures.